Reminder that there will be no 6:30 pm Mass on Sunday, December 24 but there will be an 8:00 pm bilingual Mass for Christmas Eve. 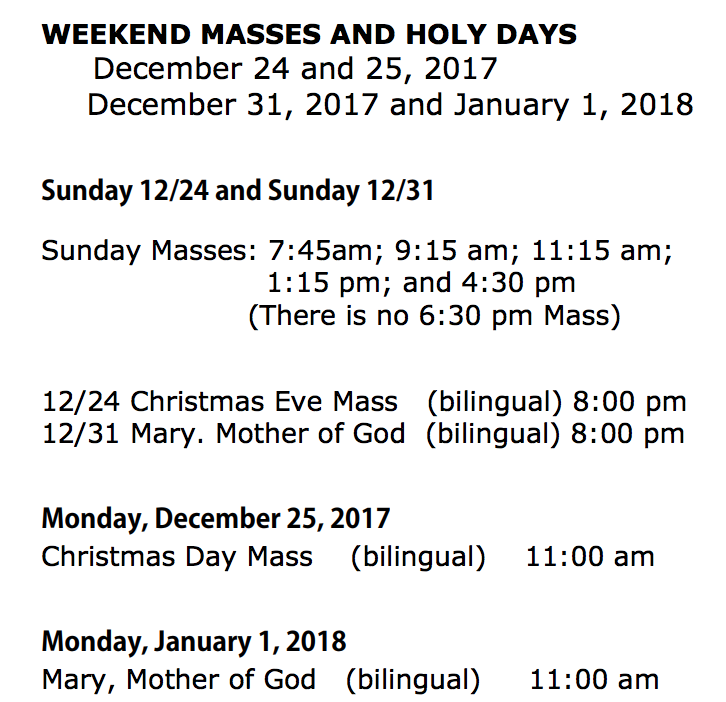 The rest of the Mass schedule is posted here. 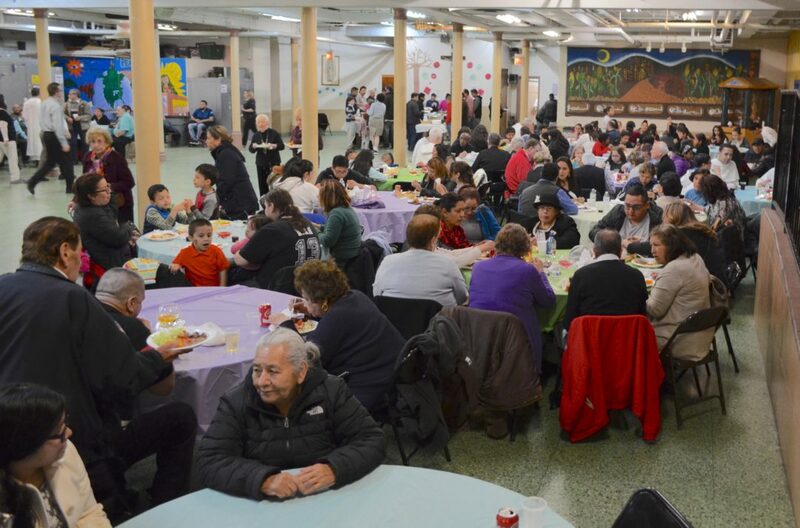 Christmas Greetings from St. Pius V Parish! 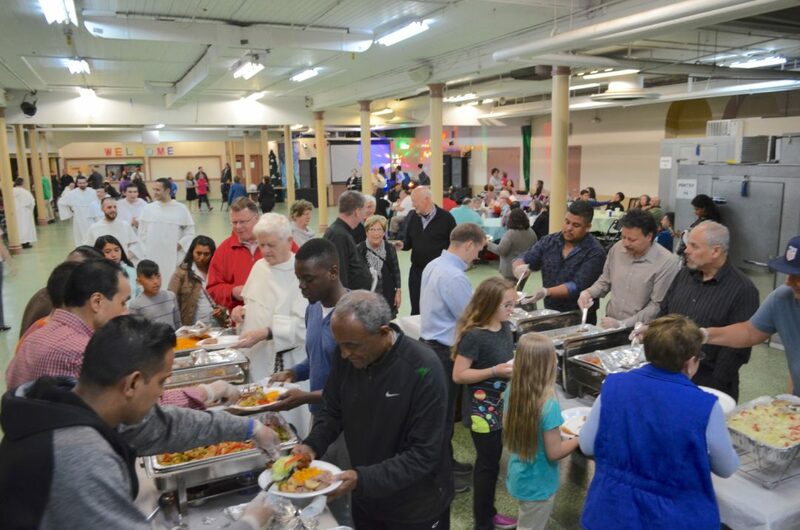 In this final month of 2017, as we celebrate Our Lady of Guadalupe and mark the holy seasons of Advent and Christmas, I thank all of you for your prayers, volunteer service, and donations throughout this past year! One of the highlights of 2017 for me has been the growth of our weekly program for youth preparing for the sacrament of Confirmation. 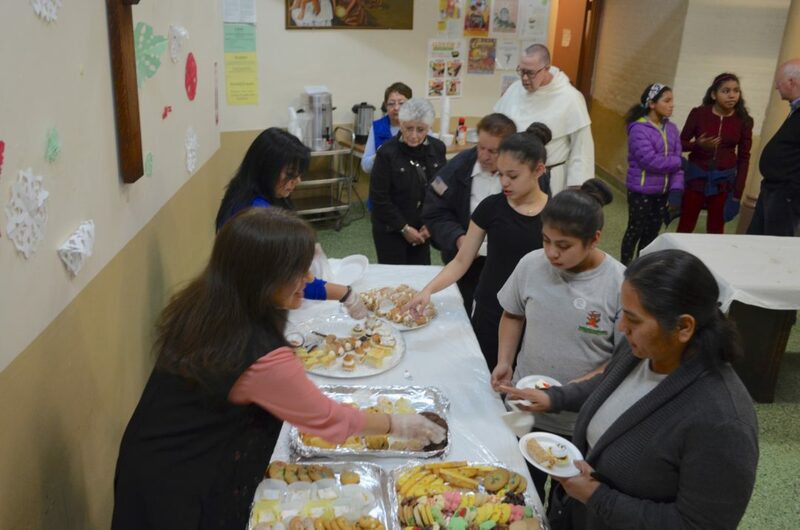 We have transformed a one-year preparation process into a comprehensive two-year faith and human development program that involves 60 of our youth and their parents. 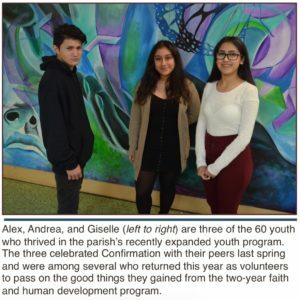 While so many have shared their gifts to make this happen, I am pleased to feature the three young people pictured above right – Alex, Andrea, and Giselle – who were among the first to complete the program and were confirmed last spring. They also made the decision to return this year as volunteers – a wonderful reflection of the strength of the program! “I was always seen as a bad person. I pray that those words may be a reminder and guide for us during these holy days of Advent and Christmas, to see ourselves and one another with the eyes of faith. 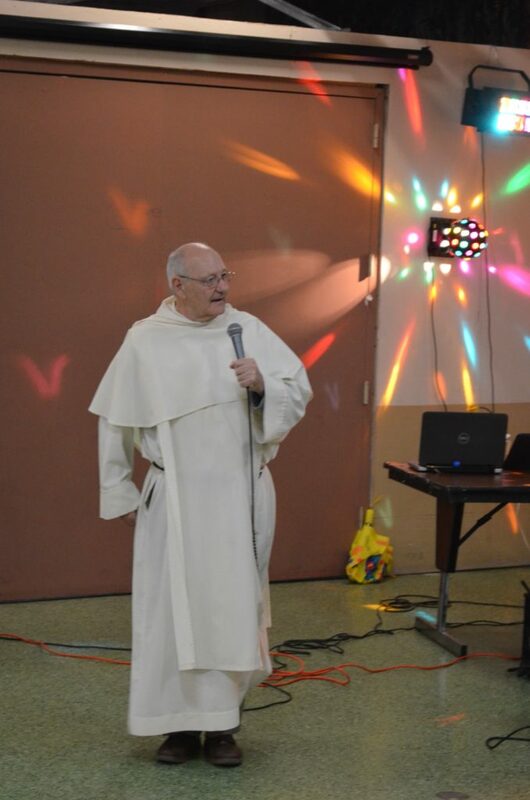 To read more about the highlights from our parish life in 2017 please click here. 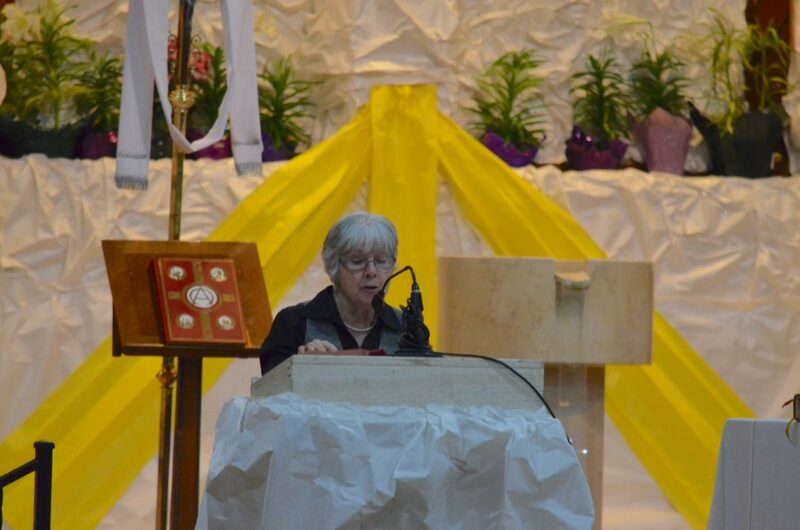 And the latest news from our parish school can be found here. 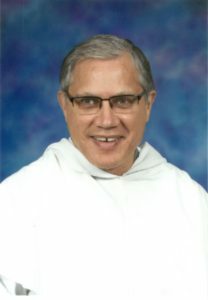 Again, I thank you and all who have supported the work of our parish in 2017, allowing us to be instruments of God’s grace. May the blessings of the Prince of Peace be with you and your loved ones now and in the new year! P.S. 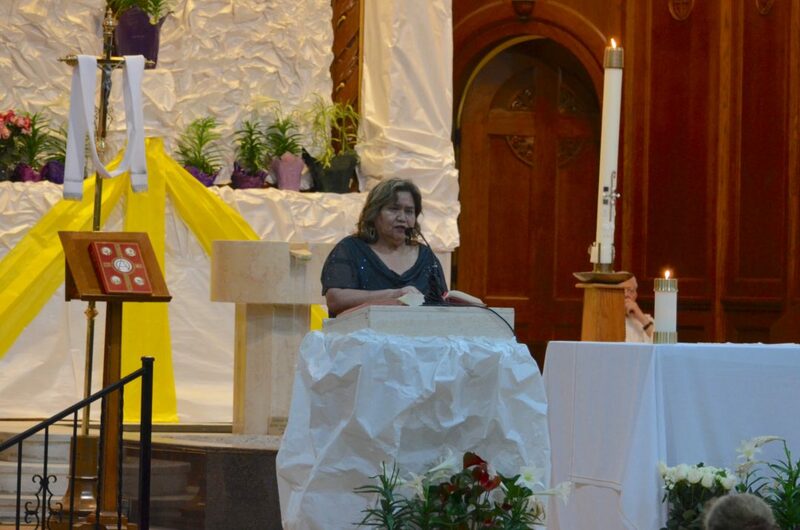 Your donation helps us to grow our ministries and outreach to youth and others in our community. Please consider a gift via the enclosed envelope or online here. 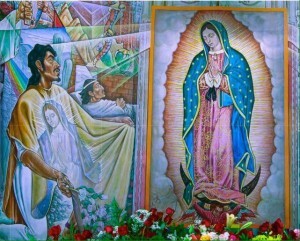 A novena in honor of Our Lady of Guadalupe, patroness of the Americas, will be celebrated every evening from December 3 through 12 at St. Pius V parish. 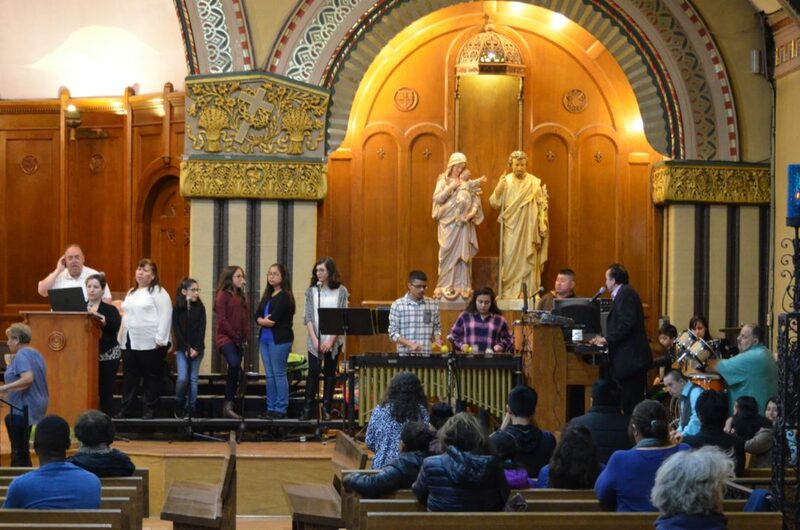 Services on Sunday evening (December 3) begin with Mass at 6:30 pm. 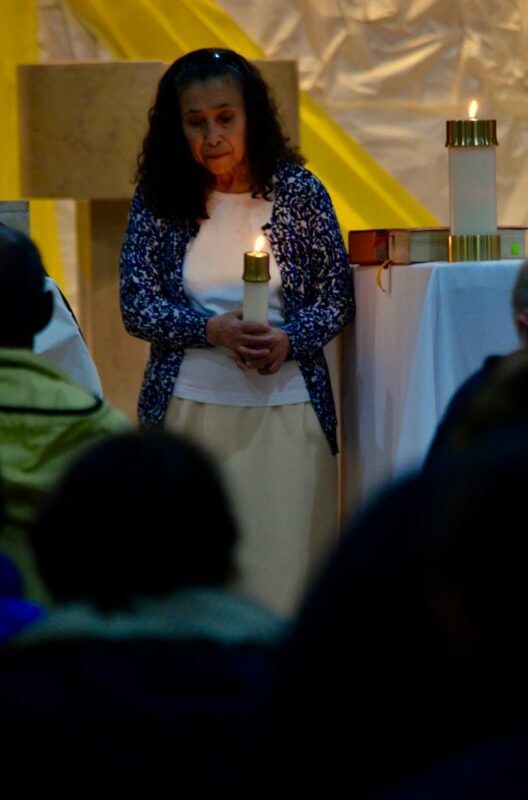 The novena services on the other evenings (December 4-11) begin with Confessions at 6:00 pm, praying of the Rosary at 6:30 pm, and Mass at 7:00 pm followed by a gathering in the parish hall. Services on December 11-12 include Midnight Mass at 12:00 am, Misa de Mañanitas at 5:00 am, procession and Rosary at 6:00 pm, and Mass of the Roses at 7:00 pm. 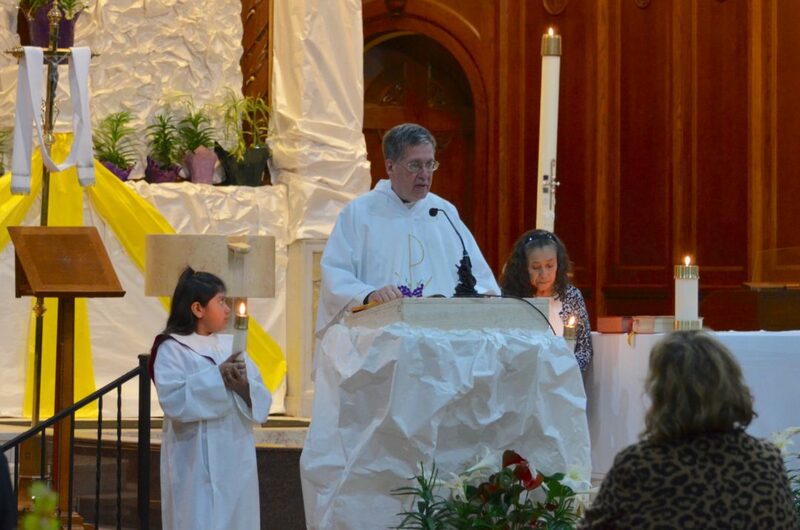 The preacher for the novena is Fr. 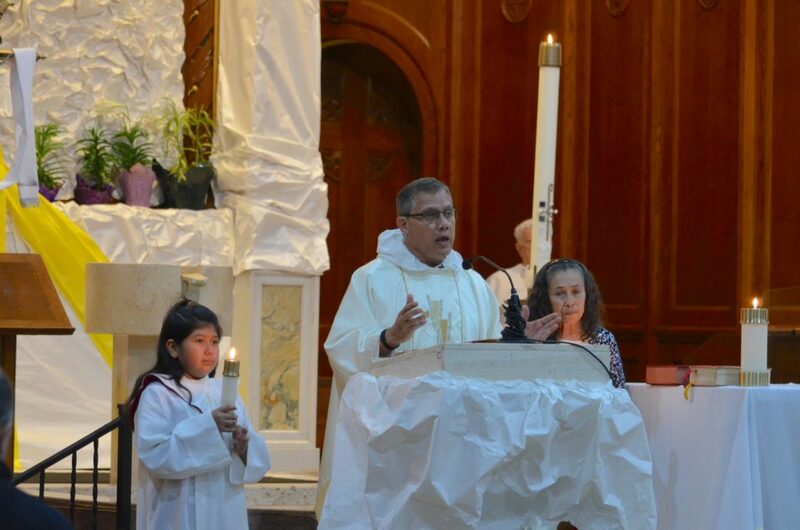 Gustavo Correa-Parra, a priest from Michoacan, who also preached our novena in 2013. All are invited and welcome! 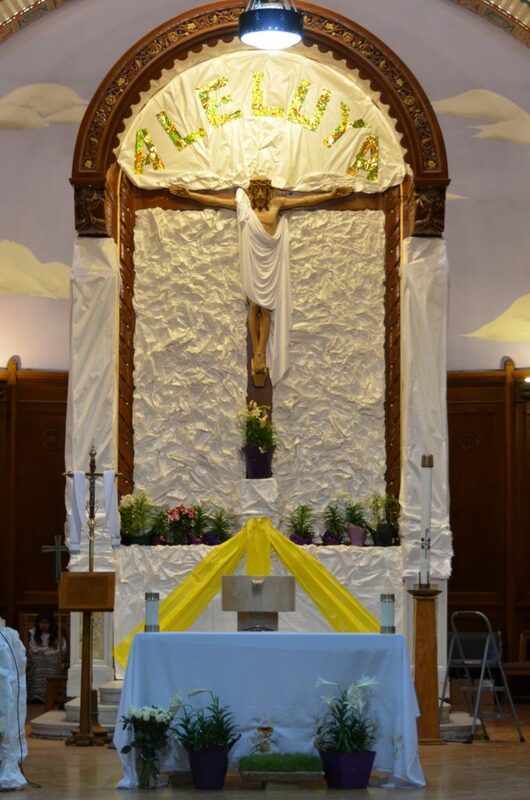 We are so blessed to have a long relationship with our sister parish, St. Vincent Ferrer in River Forest! 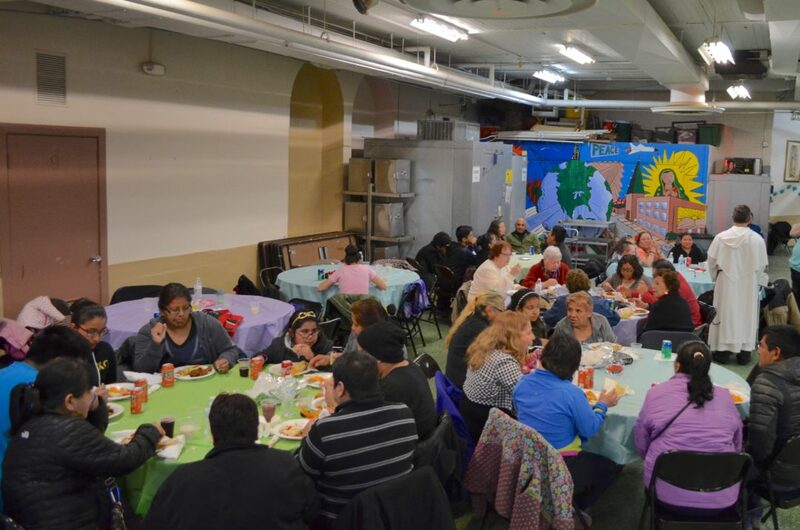 Each spring they visit us for Mass and dinner at our parish and every fall we do the same at their place. It is a wonderful opportunity to share our gifts, our cultures, and our lives with one another. 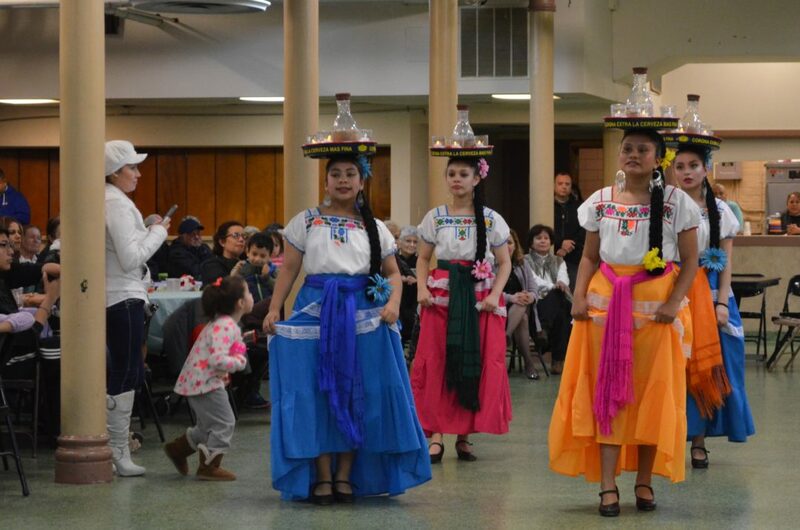 On Saturday, April 29, 2017, they came for their spring visit to St. Pius V. Thanks to all who participated, to the volunteers and in a special way to the Julia Center, for sending their dancers to present Mexican Folkloric Dance at our gathering. 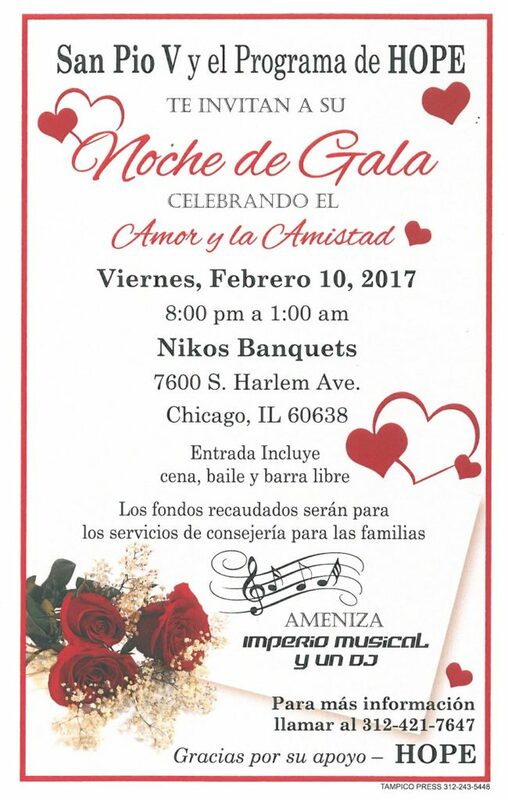 Our parish’s HOPE family services program invites you to our annual Noche de Gala on Friday, February 10, 2017. 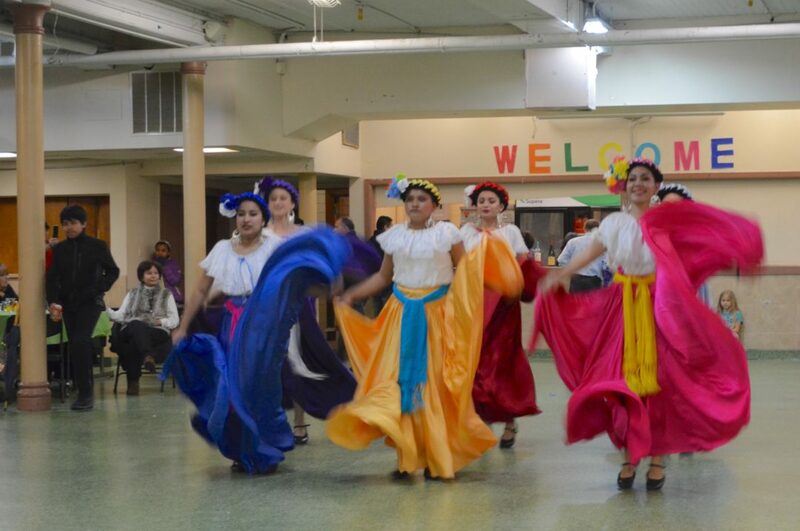 This celebration of love and friendship includes dinner, drinks, dancing, and music. Reservations are $100 per person with all proceeds benefiting the family counseling services of the HOPE program. 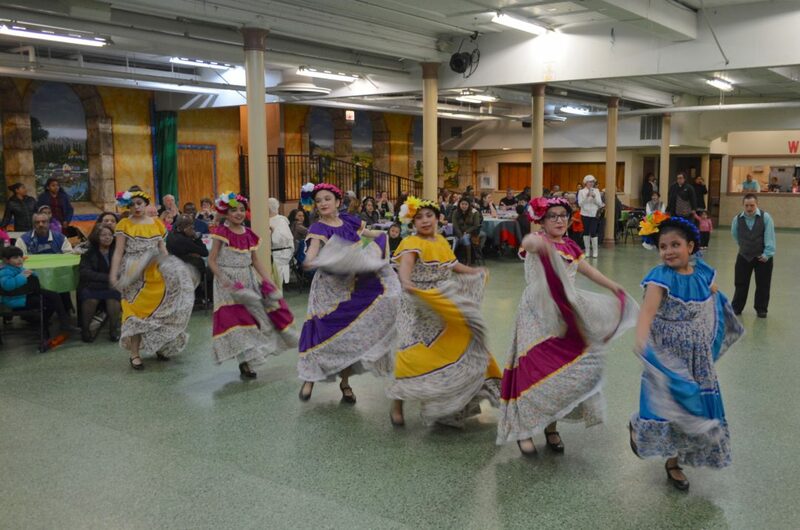 For more information or to make a reservation, please call 312-421-7647.